"Finally MJEEZ drops another single "DO" from his sophomore Album "GeNTLEMAN PLAyList" which is officially sold on Spinlet and on His tour which Kicked Off From Lagos Nigeria and is to hit other African countries. 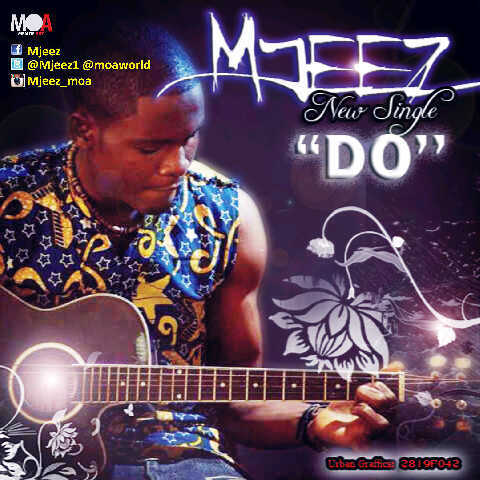 Mjeez who is an Afropop singer dropped his first single OYIBOBO alongside SKALES Late 2011 and went on to rock the biggest gigs Nigeria hosted between that period of time. After he came back from Abroad where he went to meet up with a UK label, he finally came back to kick off his own Label MEN OF ART and started his own band and with the support of the UK based label (name undisclosed) he kicked off his ToUR "A night with a Gentleman "